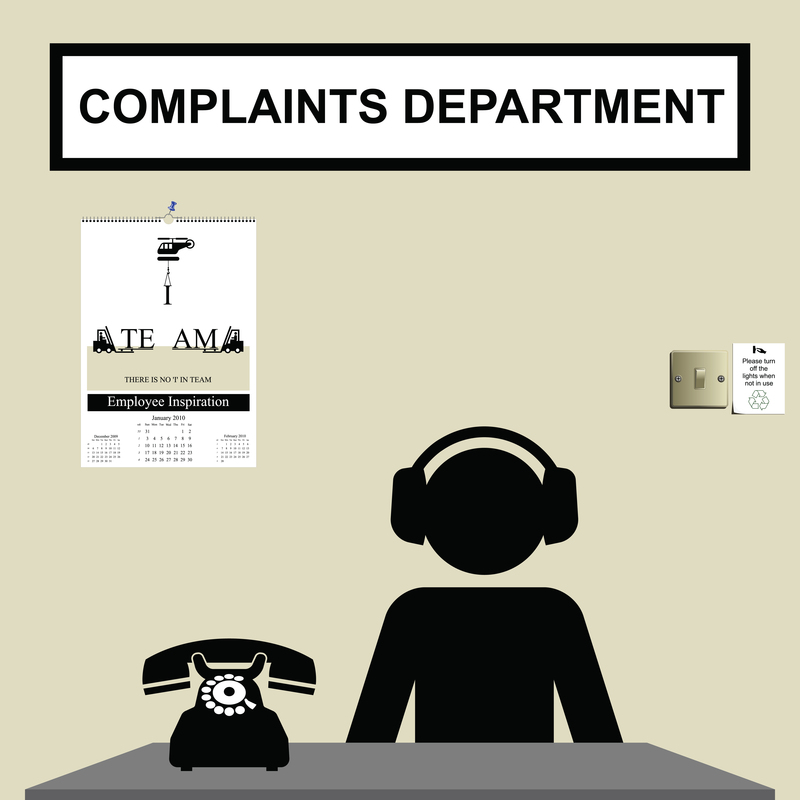 None of us like to get complaint calls or negative feedback. In fact, we hate it when someone complains about our non-profit organisation. People might complain about the mission of our organisation, the services we provide, or some other matter. Each of us needs to treat complaint calls like a gift. Complaints calls are an opportunity to reconnect with the person making the complaint and to address issues within our organisation. Respond the same day the complaint is received. Even if your first response only tells the person you are investigating the matter and sets an expectation as to when the person may expect a full response. Show gratitude when the complaint is received. Let the person lodging the complaint know you appreciate their feedback. Gather all the facts in order to respond intelligently. The customer is always right may not always be right. It is OK to point out the facts to the customer without shifting blame to the customer or making the customer out to be the issue. Respond in the most personal manner possible. If the person lodged the complaint on Twitter, send a direct message to ask them for contact details in order to call them. If the person wrote via email, try to send them a personal note via Post or, again, call them. Often times the personal touch will diffuse situations. It is OK to escalate, but empower staff of all levels. It is acceptable to escalate the response to those at the top of the hierarchy, but you also must empower staff of all levels to resolve issues. Exam internal systems and protocols. Improve performance, so another individual does not repeat the complaint in the future. Track complaints in your CRM. Tracking in your CRM will allow you to measure and monitor patterns. In the age of Twitter, TripAdvisor and other forums, complaints are prevalent. Using them as an opportunity to re-engage with the person and also as an opportunity to “fix” issues within make the complaint well worthwhile.